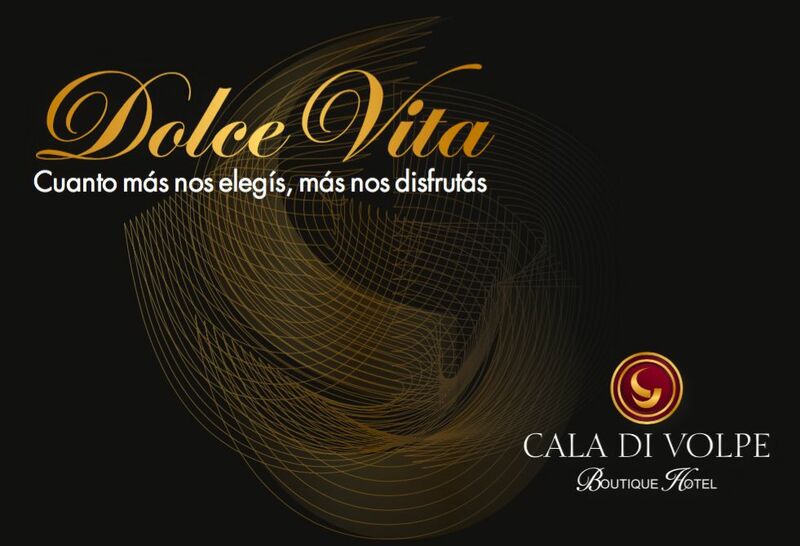 Dolce Vita is our fidelization program. The more you stay with us, the more you will enjoy us. Every time you book directly with us and use our services during your stay, you generate money to pay for your next stay. Email us 7 days in advance at gventas@hotelcaladivolpe.com.uy. Contact us at +598 2710 2000 with any questions about the program.